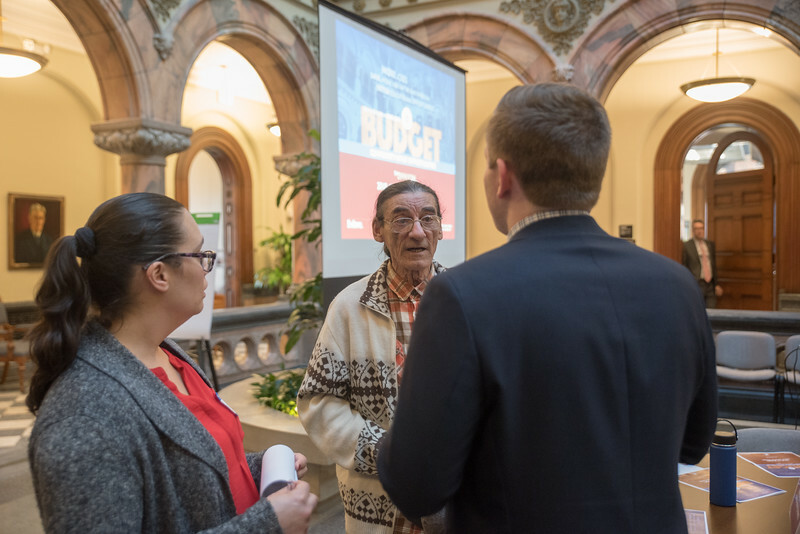 Mayor Lovely A. Warren and City Budget Director Chris Wagner hosted a community members at a facilitated input session in preparation of the City’s 2018-19 fiscal year budget submission. The Mayor is seeking community feedback on City programs and services as she works to close a $47.6 million budget gap. The Input Session took place from 6 to 8 p.m., Monday, March 19 in the City Hall atrium, 30 Church St.